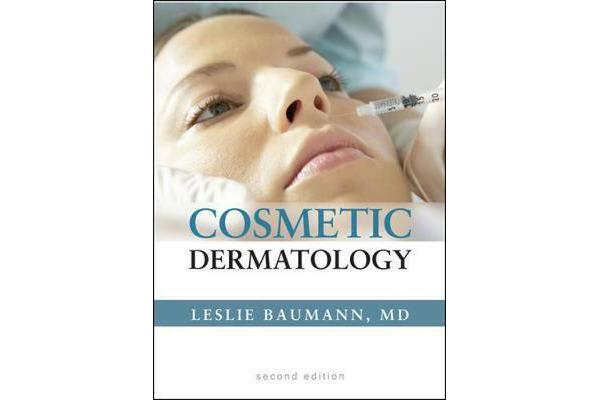 Cosmetic Dermatology offers complete coverage of the latest, most effective skin care agents and procedures. Spanning the entire spectrum of cosmetic dermatology, it takes you through the most current medications, cosmeceuticals, and procedures. Presented in full color, the book is firmly grounded in an evidence-based, clinically-relevant approach—making it perfect for use in everyday practice. NEW! More full-color clinical images in every chapter… 450 in all!